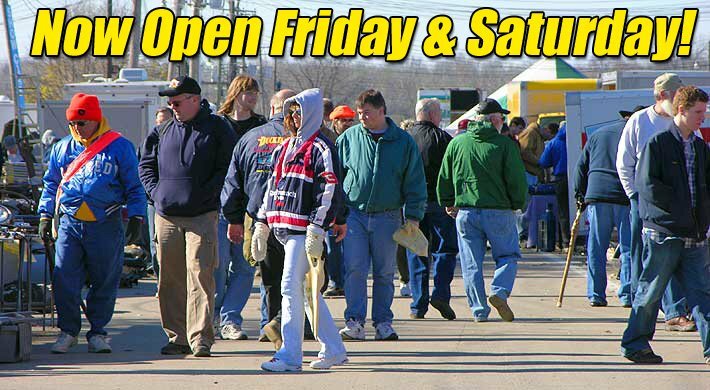 Winter Event 2018 Springfield Swap Meet & Car Show at Clark County Fairgrounds. Be a part of the largest and most exciting Swap Meet in the Midwest’s last event for 2018! Find the parts you need to finish your current projects during the winter months! © 2019 ClassiCar News. All Rights Reserved.